Communicating effectively is critical when working in a military organisation. Writing well ensures that firstly, all personnel can understand the order properly, and secondly, that there is no room for misunderstandings or confusion. Writing is not only the most precise and effective method of communication, it functions as an efficient tool for promoting and enhancing critical thinking. With writing being an important part of your military career, we thought we’d share with you our top recommended writing related products so that you can continue to observe and record wherever you are in the world. This Tactical Aide Memoire Notebook is perfect for a whole host of writing. Featuring a weather resistant polyester cover and rigid TAMS standard sized 6-hole ring mechanism binder folder. Fitting easily into a map pocket, the cover is padded and also features a velcro strap, two internal elasticated pen slots, various internal pockets for stationary etc. and a velcro blanking patch for ID badges. 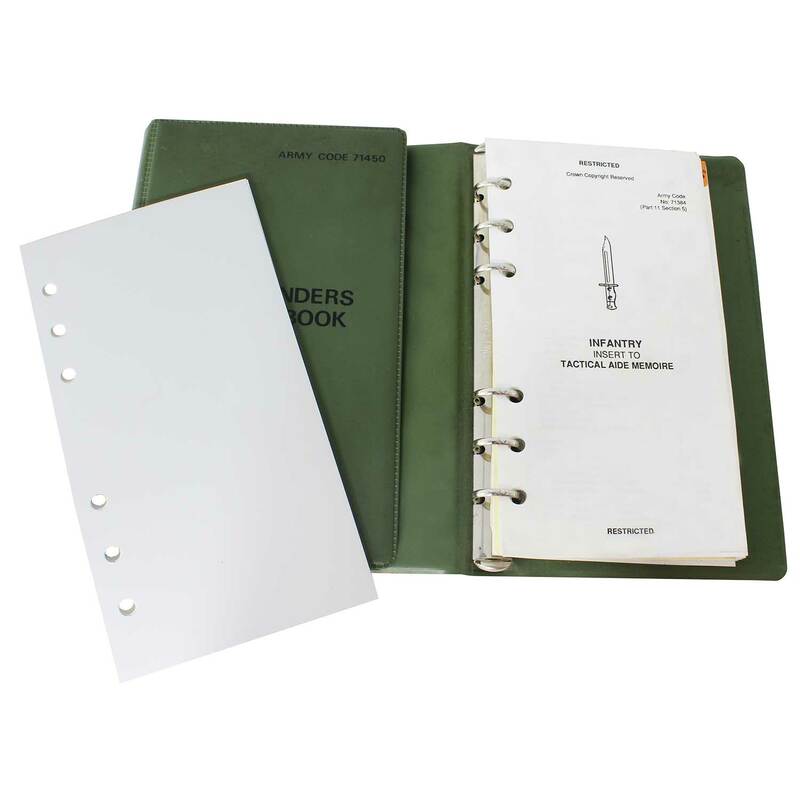 Compatible with all British Forces TAM inserts, Filofax Personal sizes plus all 6 hole paper measuring 95mm x 171mm. (Expected back in stock soon). Who says writing’s a daytime thing? The most effective writers start when the sun has left the sky and their daytime tasks are behind them. 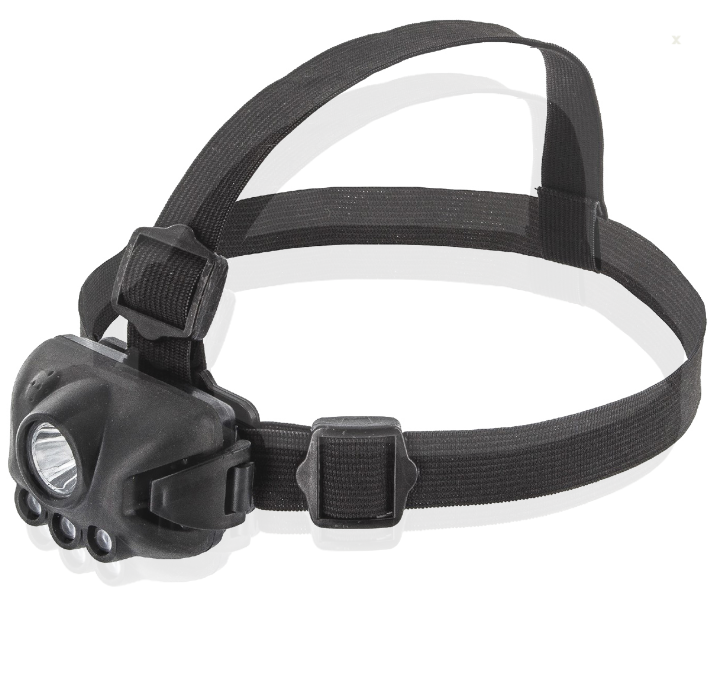 The Highlander Night-Ops headtorch is lightweight and features four different light modes allowing you to scribble away into the night. Comes with seperate LED bulb. Adjustable elastic strap to secure on head. Lumens: 60. One ultra bright 1W LED on. Write come rain or shine with this pack of 30 sheet water proof paper! 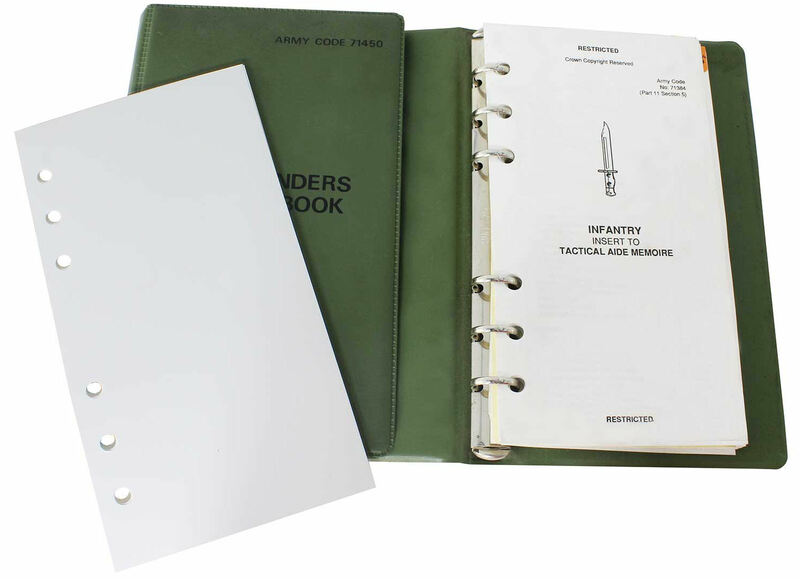 Fits all standard issue TAM Tactical Aide Memoire folders and binders. Wites on in pencil, ink or chinagraphs. Plus it’s only £3.50. 6 punched holes for inserting TAM Tactical Aide Memoire folders. Suitable with pencil, ink or chinagraphs. The All Weather Pen is a must have item for those who work in all-weather conditions including rain, snow and any environment from hot deserts to freezing mountains! The Bullet pen can easily write over grease and dirt as well as onto glossy surfaces such as photographs and water proof papers. Writes through water, grease, and mud. Writes in temperatures from -30F to 250F. Writes up to 35 ft under water, and any angle. Water or air with not gain entry into the Cartridge. Ideal pen for Rite in the Rain All-Weather Notebooks. Protect your sight while you write! These issue Interchangeable Component Eyeshield (ICE) offer unrestricted field of vision, high-ballistic impact resistance and interchangable lenses to protects your eyes in any light condition. 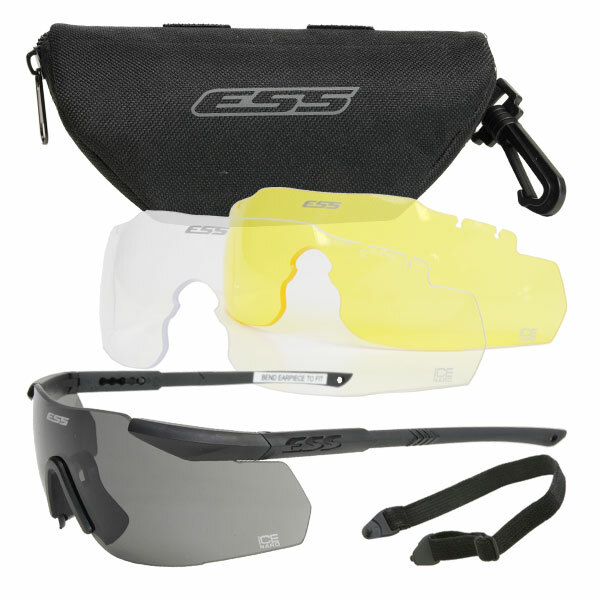 Kit comes with ICE 3 Eyeshield with clear, smoke gray & hi-def yellow lenses, no fog cloth, leash and shell case. 3x Lenses – Clear, Smoke Grey and Hi-Def Yellow Lens. Exceeds ANSI Z87.1-2010 and the U.S Military .15 caliber ballistic impact test MIL-PRF-31013 (Clause 3.5.1.1). For when you’ve got to write but the cold conditions won’t allow it! Warm up your hands so you can get those much needed breifing notes written down. 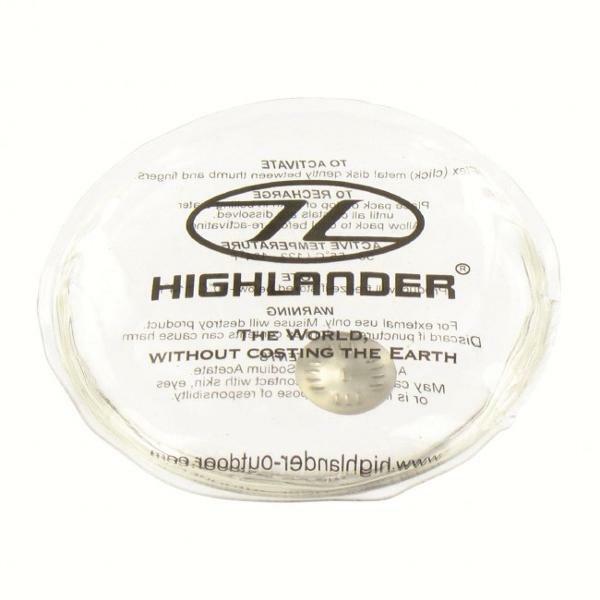 These handwarmers by Highlander are also re-usable so you can use them again and again. Lasts up to an hour. If you didn’t go for the all round weatherproof writing utensils you can always protect your journal of observations in this Highlander water proof pouch. Being lightweight these won’t add much to your pack plus their durability will give you peace of mind so that you can keep on writing. Compact, Heavy Duty and Weather Proof. Available in S, M & L.
Writing is an absolutely vital skill that will aid you in your military career. We would love to know if you use any of these writing tools in your profession. Meanwhile if you feel we are missing any writing essentials please let us know! Previous	Did you pass our survival challenge competition?